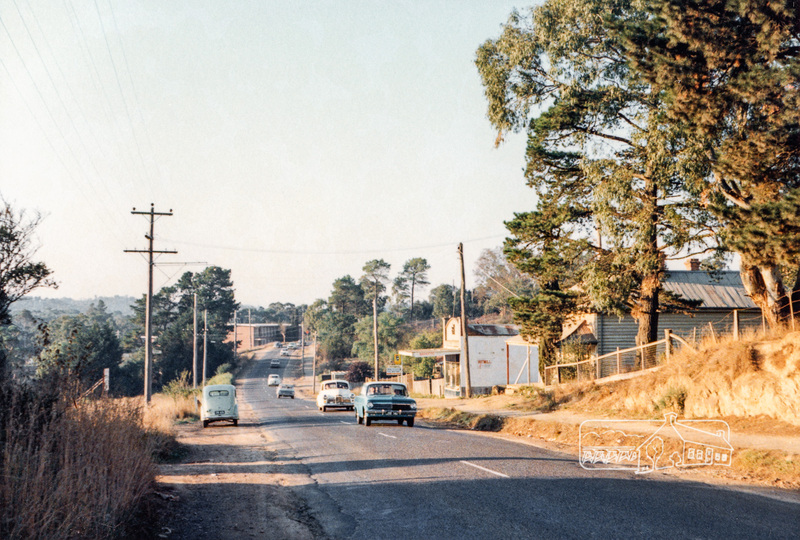 Henry Street | Eltham District Historical Society Inc.
#ThrowbackThursday – Today we time travel back to July 1967. 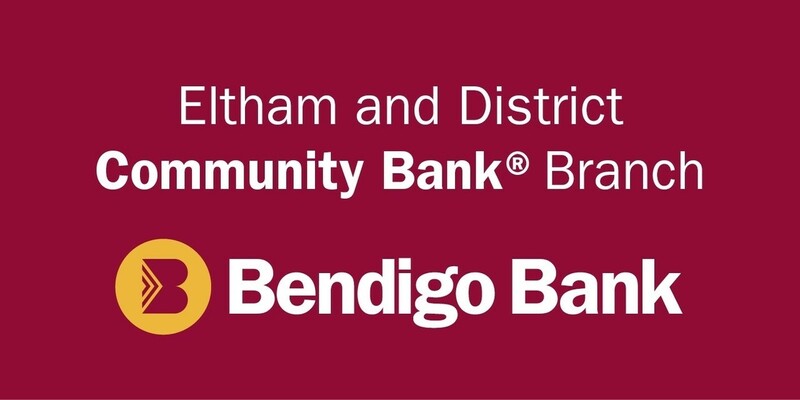 Eltham Shire officers from the Engineering and Planning department are about to set off from their new Shire offices at 895 Main Road to photo document Alma Road and Kett Street in Lower Plenty. Armed with a fresh roll of film they shoot off two images on the roll on to ensure all of of the exposed film leader is wound on. At the time these two images were just innocuous and possibly irrelevant to the task but today they capture a perfect time capsule of memories that are now decades gone. 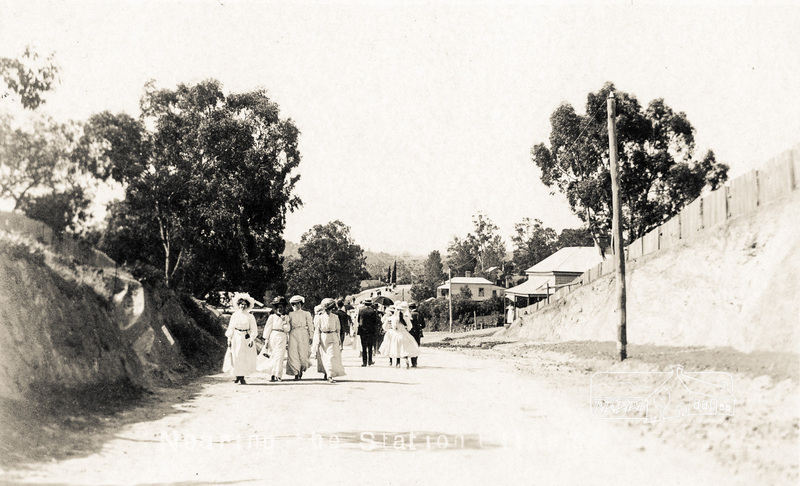 Standing at the south western corner of the Shire Offices they shot an image looking across to the south west at what would become known as Eltham Common. 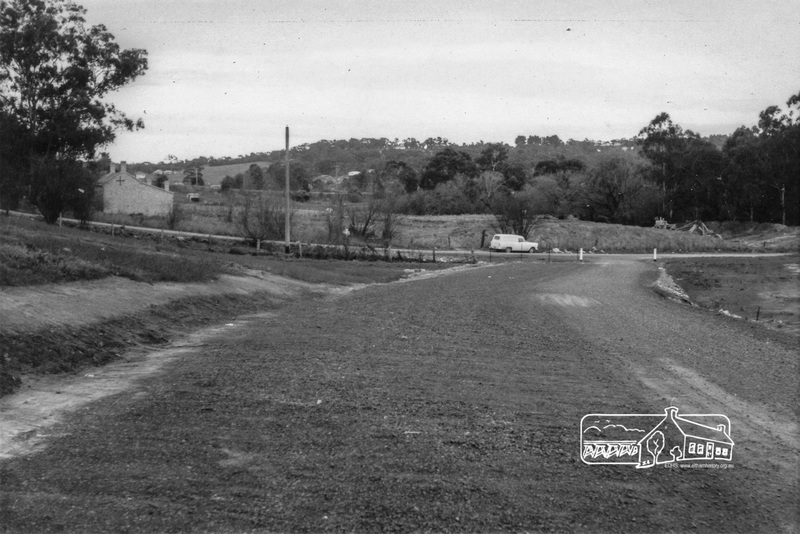 But in July 1967 what we see running down the hill is the western end of Henry Street, which used to run across Main Road and down to the Eltham Tip on the right of the image. At the left just beyond Henry Street is the newly relocated Shillinglaw Cottage, which was relocated from the site we are looking from to make way for the new Shire Offices. 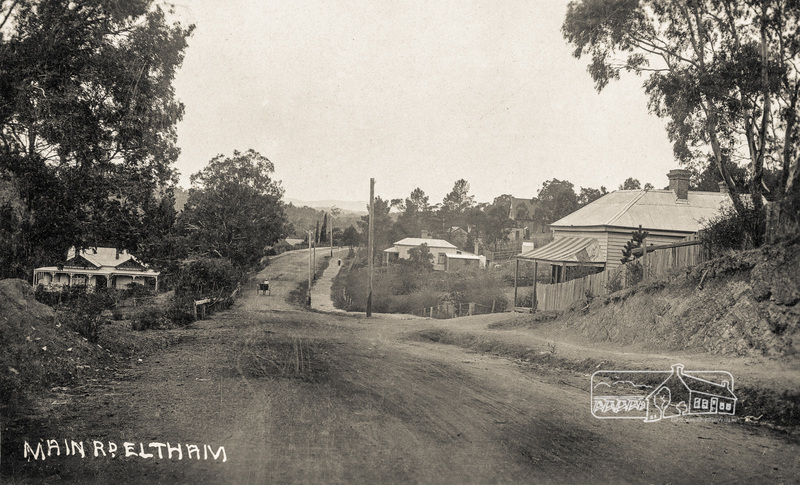 If we were to stand there today on what is now a vacant site it would be impossible to even see this view today as directly in front of us would be the new Eltham Library opened in 1994. But back then in 1967, even the old Eltham Library did not exist. 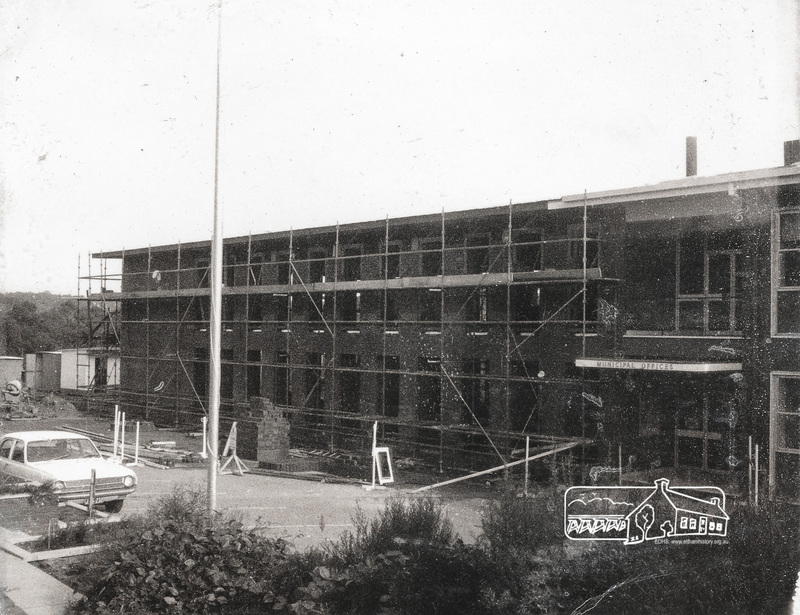 That did not come till August 1971 when the southern wing extension to the Shire Offices was built. Our photographer then turned to his left to shoot his second image, capturing the southern end of the new Shire Offices. 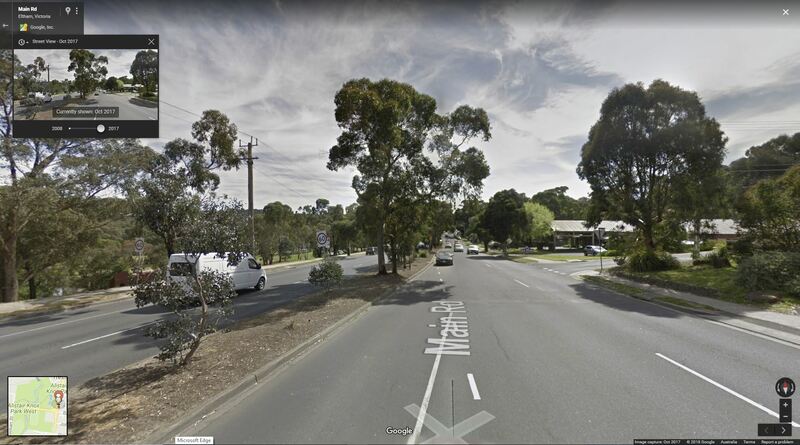 You can just see Main Road, which was duplicated a year later. 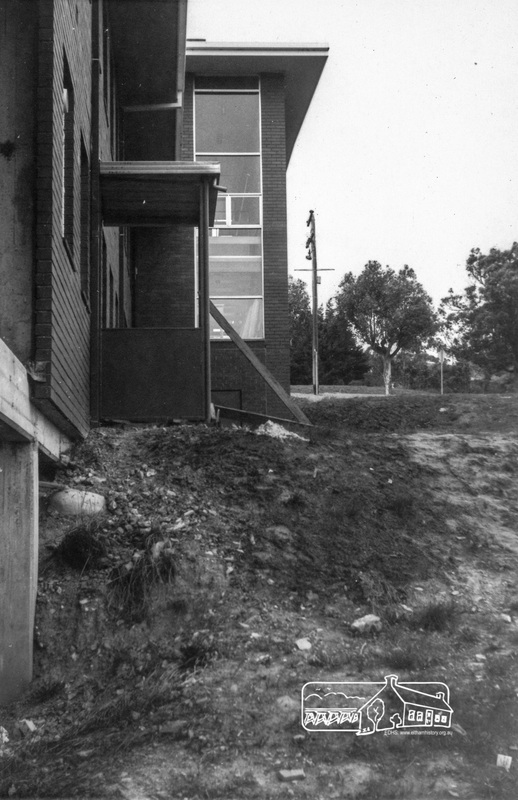 This view was lost when the southern wing was added in 1971 to provide a home for the Planning Department and the new/old Eltham Library. Prior to 1971, the Shire operated a library initially from November 1965, serviced by the newly formed Heidelberg Regional Library Service, with a mobile library stop near the Shillinglaw trees and then from 1966 out of the converted ‘Brinkotter’ Cottage in Dudley Street staffed by the City of Heidelberg Library. A Children’s Toy Library operated from the Eltham War Memorial Building from 1952.